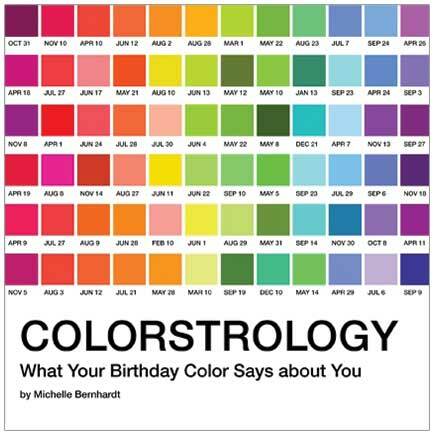 I was reminded of Colorstrology when a piece by Michele Bernhardt was included in the fabulous House Beautiful September Color Issue but it has been awhile since I looked at what Colorstrology says about each person based on their birth date. When it came up again this morning I decided to take another look. I love the first two opening pages (shown below) and the ideas expressed. Off to a good start. Now I know my sister Julie pretty well so I decided to see if the traits for March 24th fit her personality. So far so good but but I wanted to look up at least one more so I looked at my friend Kiki’s birth date January 21st. Okay, three for three. 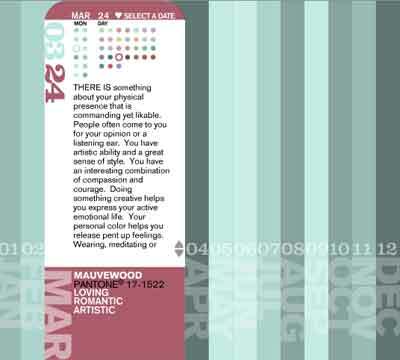 I’m not sure if it is just a lucky coincidence or that there really is something more to Colorstrology but it sure was fun. 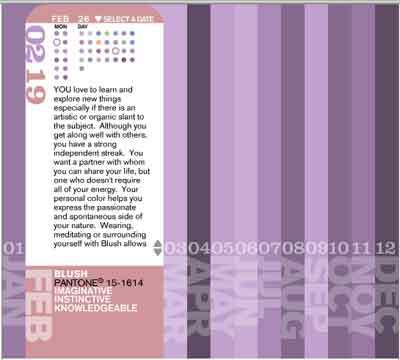 Why not find your Colorstrology color and then leave a comment and let me know if what your birthdate say about you is on target. I take offense…I rather like being described as commanding. I thought commanding sounded a bit negative but I can go with it. Maybe instead of color mavens we could be color commanders. I’m quite pleased with my analysis. How coincidental that my color Zephyr is also a name my mother suggested if I was ever in fact going to have children. And I actually like it, maybe it’s a sign! So you two are color maven SISTERS! That is awesome that you both are in the same field! I have a twin sister who does not blog, but she loves all things gardening, just as I do. What fun! 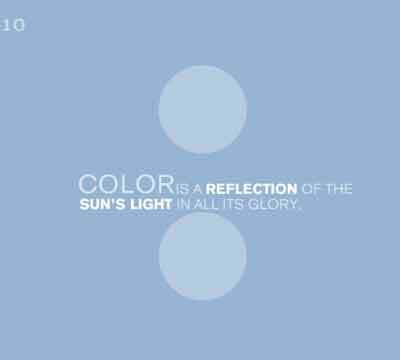 What’s your Colorstrology color? Do you and your sister have similar color preferences as well? I’m totally intrigued! 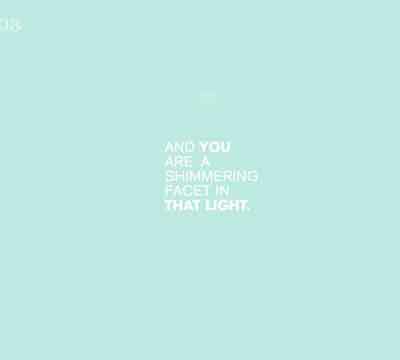 By the way- I just LOVE your blog! @SavoirFlairDes: This is pretty awesome! @artsyleah Far more accurate than we could have expected. @ChickieLou: Mine came up terra cotta. Assessment was spot on. That’s so funny. My family’s colors read like a paint swatch strip as well- all purples. My colorstrology is “Jester Red”. That is very interesting — I just looked up everyone else in my family and we all have a red or red derivative color! This could become a science project! My twin and I don’t always lean toward the same colors. Although we should as we have identical coloring. I’ll have to be more observant. Love your blog too!! How cool Eleyne- can’t wait to check it out! I thought my description fit me pretty well. 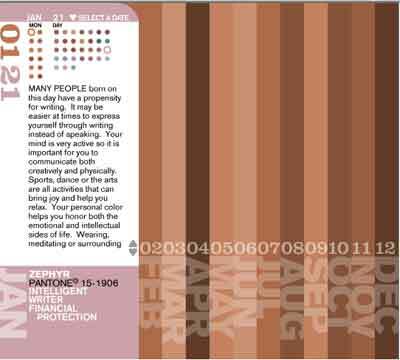 The color suggestion, however, (Etruscan Red, a muted brownish red) was not me at all. I’ve worn vibrant blue-reds at certain times, but never decorate with red or seek it out in other objects. I’m an Heirloom Lilac (October 23) and it is amazing how accurate it is. I am eloquent, funny and “far deeper than you may appear”! Also amazing is Michele Bernhardt herself. I interviewed her last month for my COLOR HEALING RADIO show. For a real treat, listen to the free podcast at http://www.blogtalkradio.com/colortherapy and scroll down the page until you see “Magical, Mystery Hues”.